This feature, launched on 29 July 2006 (C.N. 4485), aims to highlight the finest English-language chess book in each of a small number of categories, i.e. in-print titles which should, ideally, be on sale in any bookshop. Nominations for other possible categories are invited. Authors and publishers are welcome to propose their own books for consideration, and all such suggestions will be treated confidentially. The list will be rigorously independent and objective. No book in which we have had any substantial involvement will be mentioned. 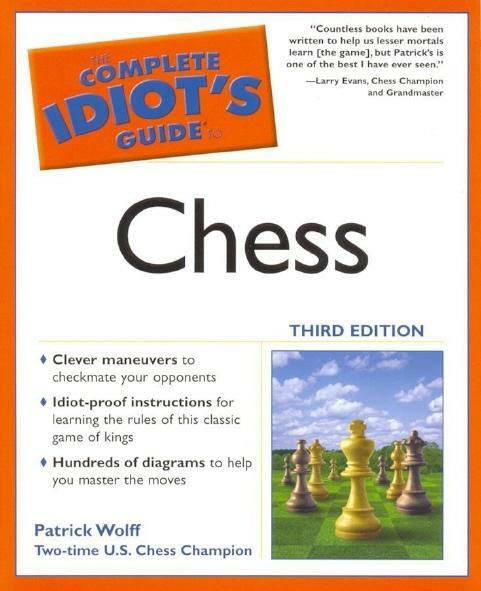 The Complete Idiot’s Guide to Chess by Patrick Wolff. Published by Alpha, New York in 2005. Softback, 428 pages. This is the third edition, the previous ones having been published in 1997 and 2002. A fine introduction to chess which assumes no prior knowledge. 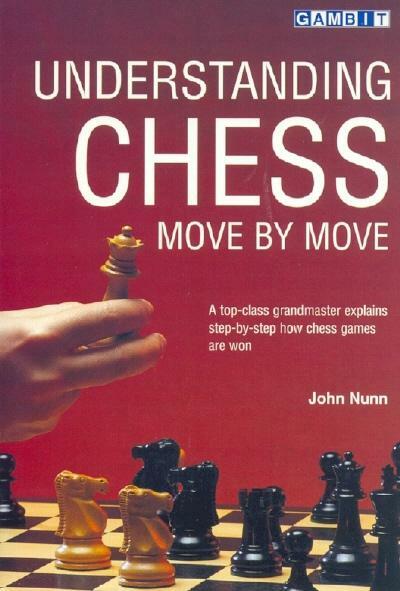 Understanding Chess Move by Move by John Nunn. Published by Gambit, London in 2001. Softback, 240 pages. Thirty instructive games annotated virtually move by move and with impeccable clarity. 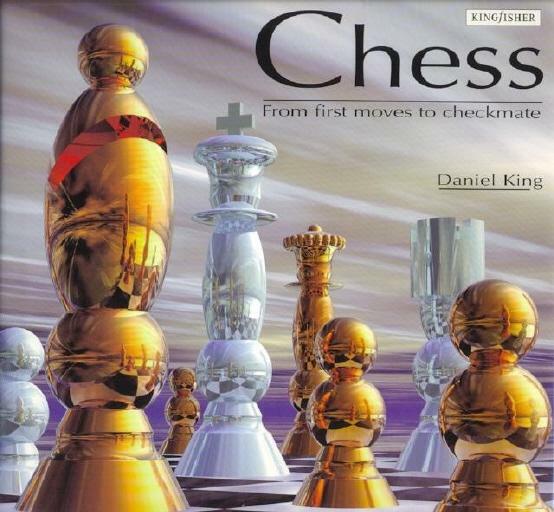 Chess from first moves to checkmate by Daniel King. Published by Kingfisher, London, 2000. Hardback, 64 pages. A softback edition was brought out in 2004, and there is also The Chess Box, which comprises the softback book, a board and a set of pieces. Clarity of presentation and striking production values are the hallmarks of this book for younger readers. 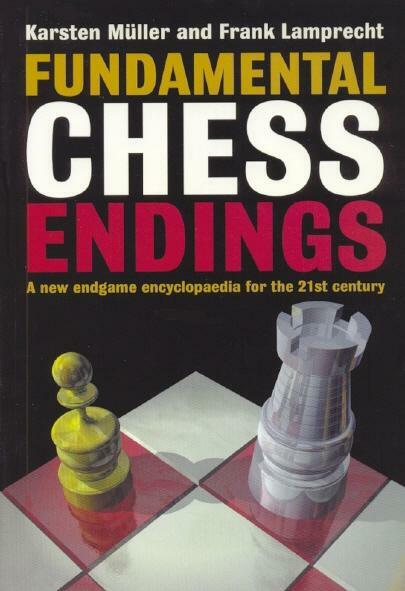 Fundamental Chess Endings by Karsten Müller and Frank Lamprecht. Published by Gambit, London in 2001. Softback, 416 pages. An authoritative reference work which covers all the main endgames. 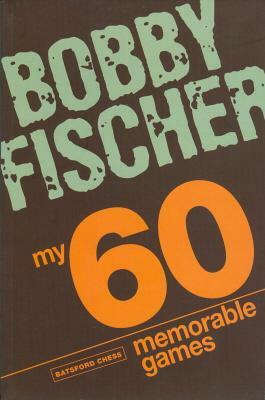 My 60 Memorable Games by Bobby Fischer. Published by B.T. Batsford in 2008. Softback, 384 pages. The most accurate text of the classic games collection (algebraic notation). See Fischer’s Fury. 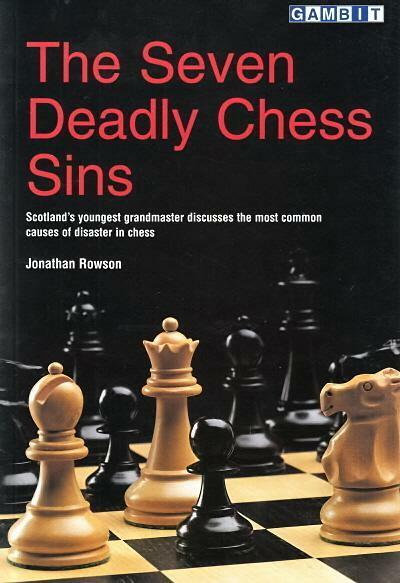 ‘Both are excellent for advanced players interested in understanding competitive chess and they offer a healthy mix of philosophy, psychology and game theory. 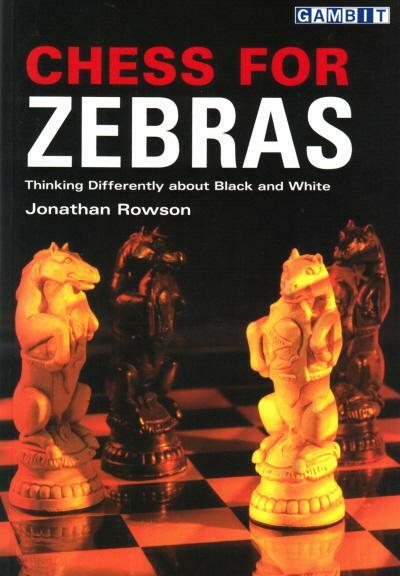 Rowson’s main strength is his ability to connect various ideas from these non-chess fields and put together a coherent theory of how to approach learning chess, and the challenges involved. By “advanced players” I mean competitive players with an Elo rating of between 1800/1900 and 2400/2500. In both books the text is dense and often abstract, but also very readable (and enlightening) for adult players. In many ways, the books debate some of the theories discussed by authors like Watson and Şubă, but Rowson takes the debate even further and, in my opinion, is far more convincing. He is also a much better writer than the other two. 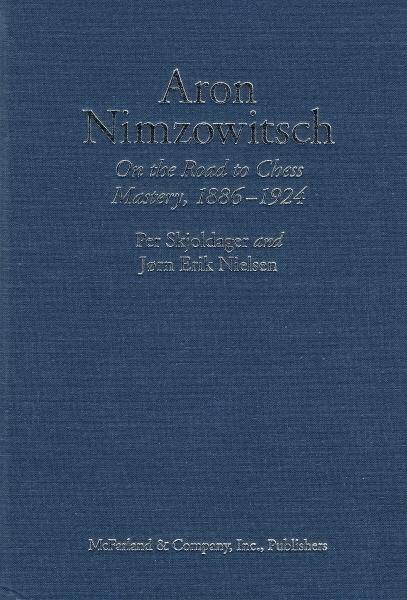 Most of the best books in this category are published by McFarland & Company, Inc., Jefferson, NC, USA, and among the finest is Aron Nimzowitsch On the Road to Chess Mastery, 1886-1924 by Per Skjoldager and Jørn Erik Nielsen (2012). 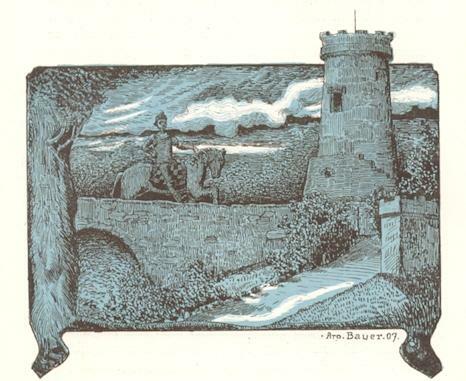 It is a 456-page hardback, excellently researched, with many illustrations. Latest update: 30 May 2016.